Friarstown Ideal Pete is a very impressive, long, clean, well muscled correct bull with a gentle nature. His huge performance and excellent carcass traits come from both sides. 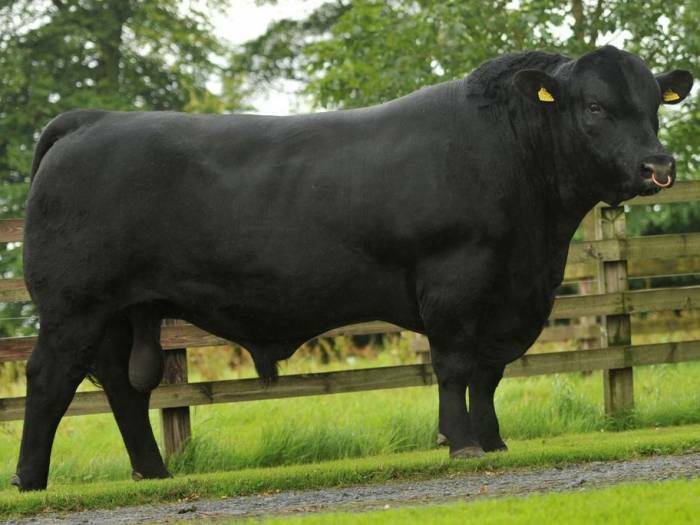 Sire - Netherallan Peter Pershore is a genetic giant being in the top 1% of breed for Weight for Age, Milk and Carcass Weight. Dam – Friarstown Ideal J126 combines performance with easy fleshing and incredible style. 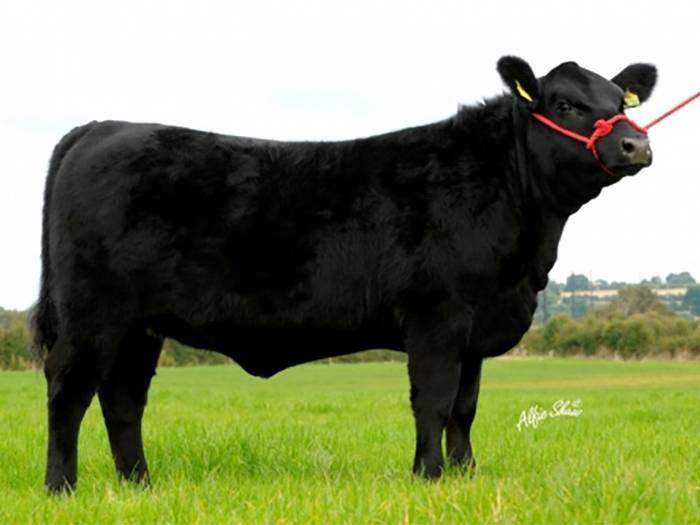 Following her successful show career as a maiden heifer in Ireland she was the top priced open heifer at the 2010 Friarstown / Luddenmore production sale. She was Reserve Female Champion at Balmoral 2011.